Hot hatches could’ve been built with British roads and British drivers in mind; tight handling, compliant chassis and peppy, rev-happy engines are precisely what the doctor ordered when it comes to tackling our nation’s pock-marked, undulating B-roads, which probably explains why we buy more hot hatches than anyone else. The popularity of the hot hatch in the UK means that there’s no shortage of choice when it comes to buying one of your own, even more so if you’re willing to forgo the sophistication of modern offerings and instead look back in time to the noughties, a period which gave us a number of solid gold hot hatch greats. It wasn’t the first Type-R badged Honda to set the pulses of British petrolheads racing (that honor goes to the EK9 which preceded it), but the EP3 was the model which brought the notion of manic, high-revving Hondas to the masses – and we’ve never looked back. The EP3 is all but certain to go down in automotive history as a cult car, something that’s already begun to be reflected in their ever increasing values. It’s hard to find fault with a car that oozes charm and charisma in such quantities, even more so if you plan on using it for club motorsport, as doing so will allow you to get the most from its famed VTEC motor. We’d grab an EP3 Type R while they’re still relatively abundant, then we’d fit one of our Maxogen Induction Systems. 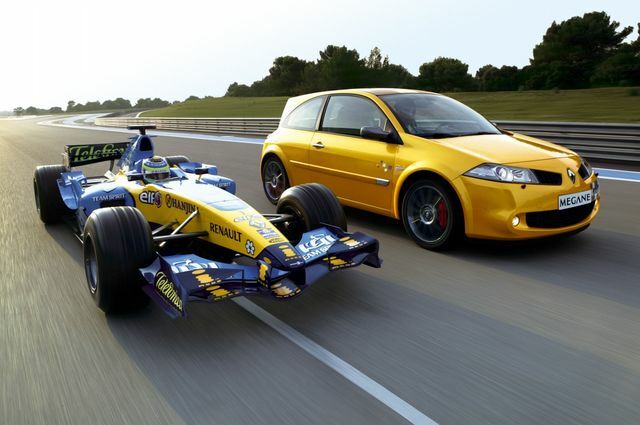 The best way to judge the success of the second generation Renault Sport Megane is to think back to its immediate predecessor, a car about as likely to cause petrolhead excitement as a wet weekend in Wakefield! 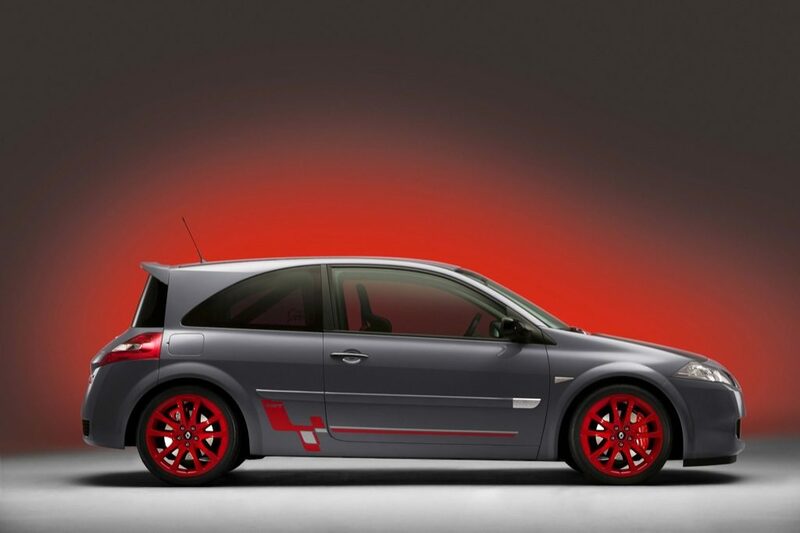 The RS225 Renault Sport Megane was an attempt by its maker to utterly transform the Megane’s image, which is why it was developed in conjunction with the dominant (at the time) Renault F1 team and also why it spawned a litany of riotous special editions, many of which can now be had for around the £5000 mark. This was the generation of Corsa that finally came of age, with the hot hatch variant, the VXR, able to face-off against the might of the Ford Fiesta ST. OK so the Ford’s handling was better than that of the Corsa (and the less said about the dreaded ‘piston number 4’ issue the better), but the VXR could count upon far more firepower than its Dagenham rival, not to mention neat styling which still looks great more than a decade on from launch. 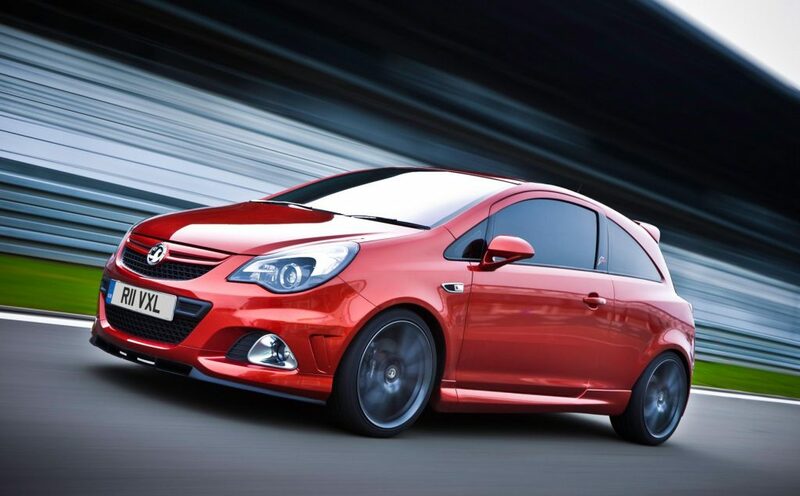 Click through to check out the various ProFilter options we can provide for the VXR. 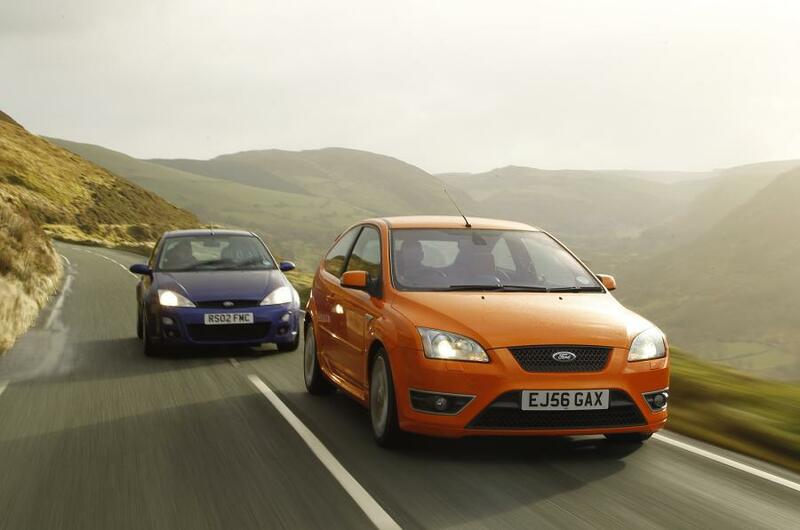 Four cylinders good, five cylinders better – at least as far as the Mk2 Focus ST is concerned. Ford’s decision to lop Volvo’s five-banger into the nose of its Focus was a shrewd move; it up-gunned the car at a stroke and enabled it to bloody the nose of the Astra VXR, and also gave the fairly innocuous car a massive shot of character in the process – and that’s before we get to the bright orange paintwork! Good cars can still be found for under our self-imposed £5000 budget, but you’l need to look hard and avoid the ones that have lived hard lives. Our Maxogen induction Kit for the Mk2 Focus RS can also be fitted to the ST, and promises dramatic power gains of up to 20bhp thanks to its unique design. 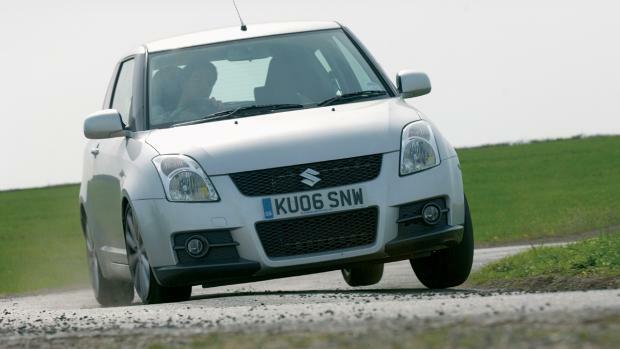 We thought it only right and proper that we include something of a left-field entry from a car maker not traditionally associated with the dark art of hot hatch manufacture, the Suzuki Swift Sport. Until relatively recently the Swift Sport was the only old school, naturally aspirated hot hatch still on sale in the UK, and it was the version you see here which started the ball rolling. The Swift Sport is, well, Swift rather than rapid, and you’ll have to work its 1.6 engine hard to make real progress, but then that’s part of the appeal of a hot hatch like this, one free from modern forced induction technology. We’re able to supply a bespoke panel filter for the Swift Sport via our ProFilter range. Click through to learn more. C’mon now, you all knew that the fifth generation Golf GTI was bound to make an appearance on this list somewhere or other, but that’s only down to its remarkably broad spread of abilities. Indeed, so capable is the Golf that it’d be tempting to buy one above anything else on this list, and it can all be had for £5000 – less if you’re willing to hunt about and haggle. 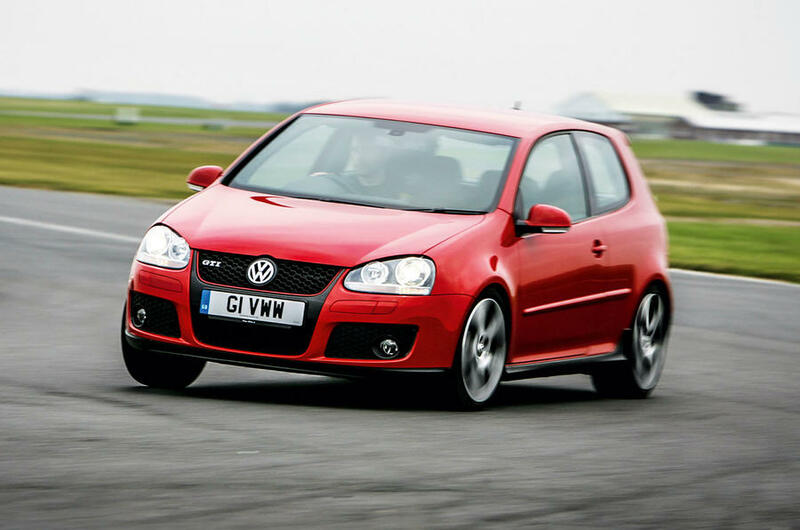 The Mk5 GTI was a quantum leap over its predecessor, and proof of this can be found in the fact that VW has opted to plot an evolutionary course with subsequent generations of the world’s foremost hot hatch, both of which look very similar to the fifth gen model. Don’t go thinking that it’s in anyway staid or boring however, with the Mk5 GTI able to mix it with the cream of the hot hatch world well over a decade on from its initial launch. Click through to learn more about the ITG ProFilter range, including a fitment option designed for the Mk5 GTI. The last entry on our list is comfortably the oldest and least sophisticated car here, but then that’s because it hails from a different era, one where lightweight and entertaining handling were all that counted when the time came to buy a hot hatch. 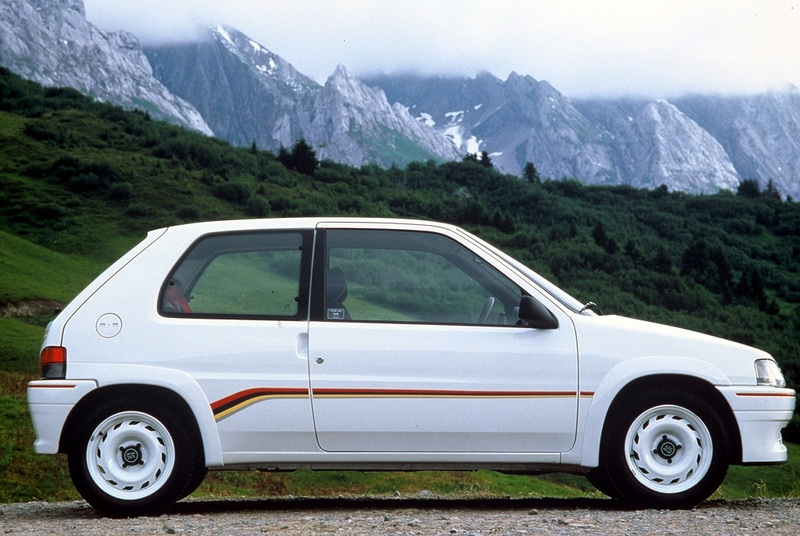 The Peugeot 106 Rallye remains a spectacularly entertaining proposition though, a classic case of a car being greater than the sum of its component parts – which in this case means a smattering of left of goodies fished from PSA’s early ’90s parts bin! The secret to the 106 Rallye’s success, in fact the success of many of France’s foremost hot hatch offerings twenty-odd years ago, is its lightweight, with the car tipping the scales at a mere 865kg. The Rallye’s low mass means that it really doesn’t need much power to be an utter hoot to drive, with early Phase 1 cars able to call upon the services of a diddy 1300 8v, good for 100bhp or so. Phase 2 variants were slightly heavier, slightly faster and can be had for less money, but it’s hard to beat the raw, homologation-special appeal of the original. Few cars respond quite as well to aftermarket induction work as Gallic hot hatches from the 1990s, so we’d suggest upgrading to our ProFilter kit or, if you’d rather something a little more overt in its aftermarket nature, a Maxogen filter.